See short case studies of our work running card sorting, tree testing and first click testing studies. The marketing team at a Fortune 500 financial firm was launching a high-profile microsite. Their proposed site architecture was based largely on intuition. We worked with the team to conduct a card sort with 55 users organizing 75 pieces of content. We ran both moderated and unmoderated sessions. The analysis allowed us to generate a new IA that outperformed the original IA by 75% in quantitative tree testing with 900 participants and 18 tasks. An enterprise company with over 3 million customers wanted to reduce costly support calls. 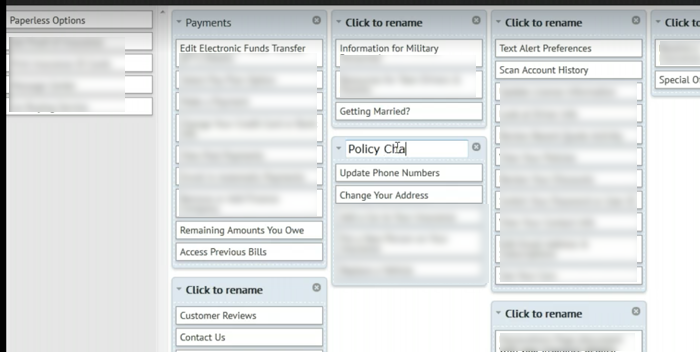 To help, an IT product team was redesigning the navigation for the customer service site. We ran a card sort with 27 users and 50 cards representing top destination pages — and dug into web analytics data. Then we drafted a new IA that we iterated through 10 rounds of tree testing. The team reduced top-level tabs from 11 to 5, overhauled the Quick Links, and relabeled many links. Before-and-after quantitative testing showed notable improvements in task completion rates and times. An enterprise company was launching a single-sign-on dashboard that listed all of a customer’s products on a single page. Multiple teams were stuck debating layout, navigation, and link labels. 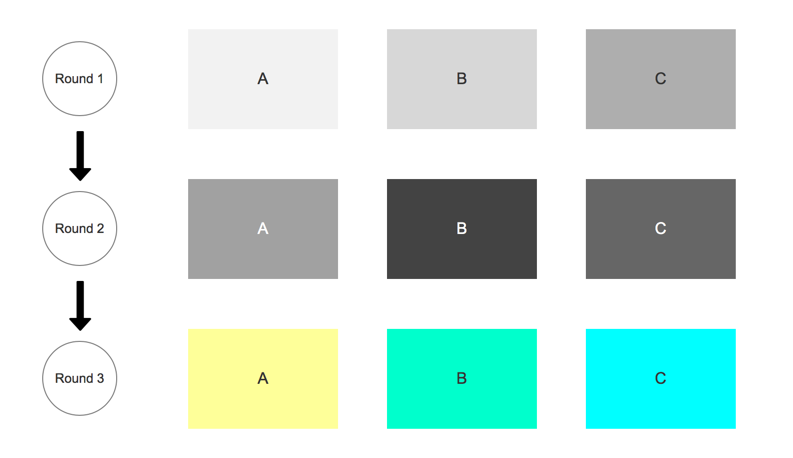 We ran 3 rounds of A/B/C click testing — 2 with wireframes, 1 with visual mocks. For each design, we combined qualitative (3 users, 18 tasks) with quantitative testing (100 users, 6 tasks). After iterating through 9 page variations, the team settled on a much simpler IA and UX design that performed better across core tasks. 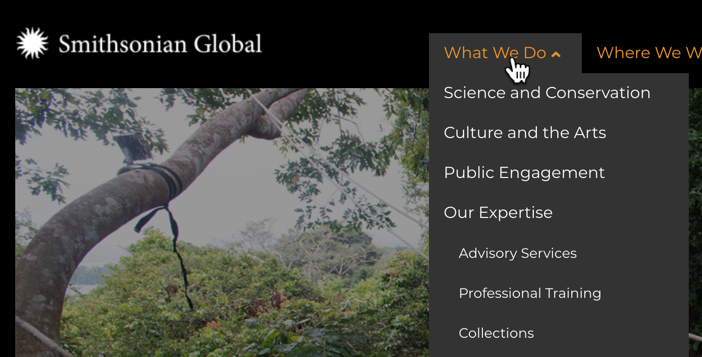 Early in a redesign of its Global site, we helped identify 9 critical user tasks. We then took the draft site map and ran a navigation tree test with 10 users. 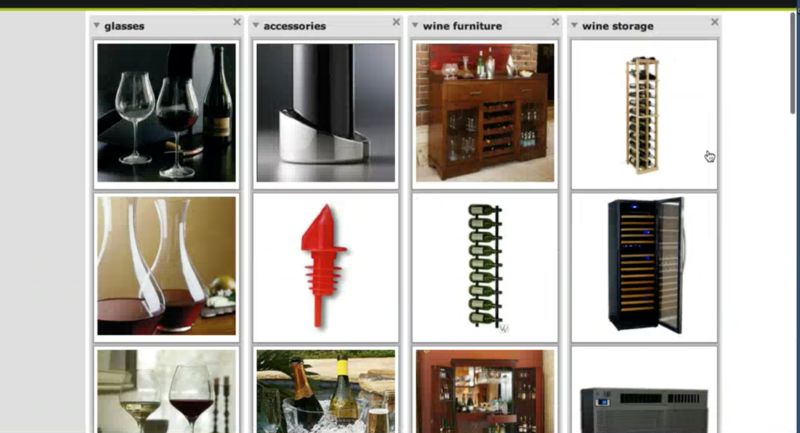 A global wine product retailer going through a site redesign and owed a new navigation to the developers in 2 days. We recruited 10 wine enthusiasts for an online qualitative card sort. To avoid keyword matching, we used images rather than product names for the cards. Based on the data, we worked with the web team to create a more intuitive site structure that went from 11 to 7 top-level categories.